Click here to learn more about Dr. Steren. 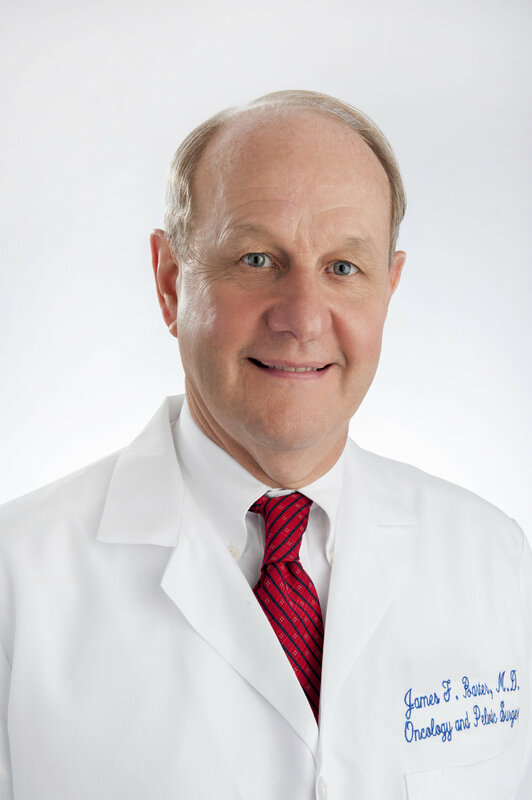 Click here to learn more about Dr. Barter. Click here to learn more about Dr. Snyder. Click here to learn more about Dr. Levav. Click here to learn more about Dr. Jones-Cox. Click here to learn more about Alisa Studley. Click here to learn more about Nadine Flaharty. Click here to learn more about Nadine Thompson.